Disclosure: The information and prize pack have been provided by Publix® andGreen Giant™ through MyBlogSpark. One of the fun perks of blogging is occasionally getting to hear about and try new products. 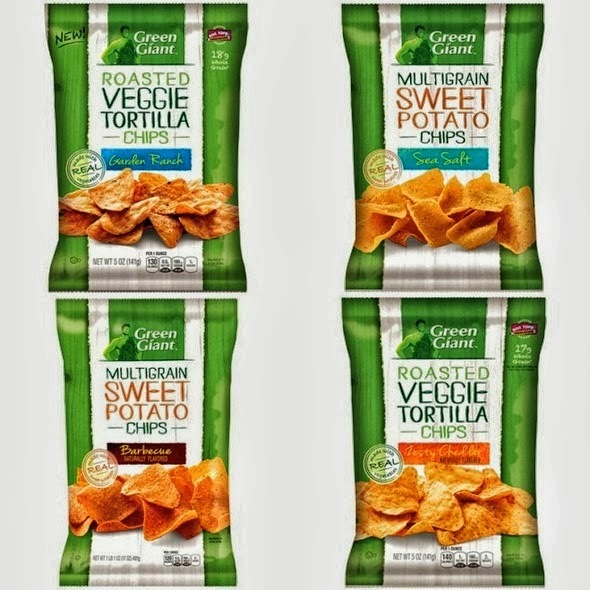 One of favorite of these products over the last year or so has to be Green Giant Veggie Chips. I have done a few posts about them so if you are tired of hear about them, sorry! 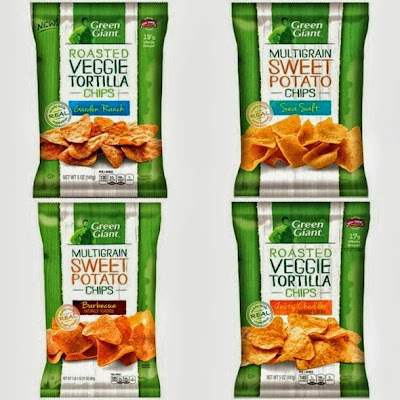 Thanks to Publix & Green Giant through My Blog Spark, one reader will win a Green Giant Veggie Chips prize pack with one bag of each flavor and a $25 Publix gift card. The giveaway will run though midnight on Sunday October 10th. Use the Rafflecopter widget below to enter!